There’s a pretty good chance you’ve never actually heard of LIGHT ‘N’ EASY or the products that they manufacture. For the most part, they are known for manufacturing steam mops. The LIGHT ‘N’ EASY Steam Mop 2 In 1 Floor Steamer is one of their most well-known mops. Today, we’re going to be looking at the individual features and attributes that this particular steam mop has to offer you. We’re also going to look at the flaws this particular mop has, and whether or not it is the right mop for you. Let’s start off with some very basic information. This is a steam mop that is also a vacuum. Now, the steam mop feature is quite a bit more developed than that of the vacuuming feature, though. We’ll get into this in a moment, but let’s just say that you’re better off with the steam mop portion of this device. Steam mops are great because they use the power of heat to eliminate dirt and other stains more effectively. Using heat, dirt and stains are loosened, and that allows you to soak them up using the mop. Now, this particular steam mop runs at a temperature of 120-degrees Celsius. In Fahrenheit, this is nearly 250 degrees. Due to the intense heat that this steam mop puts out, this gets rid of 99.99% of all stains, spills, dirt, germs, and other bacteria. Now, this is according to LIGHT ‘N’ EASY, but studies have shown that the intensity of this temperature is conducive to floor sanitation. Using the steam mop, you can clean a variety of different flooring types. The same goes for the vacuuming feature, which is equally versatile. 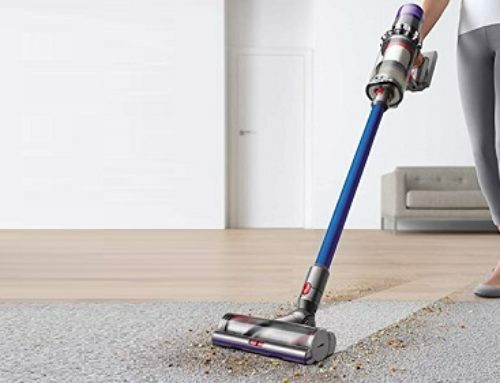 However, with the vacuum, while it does work on a variety of different floor types, it can’t pick up larger pieces of debris. Instead, it has been designed to pick up smaller chunks of dust, but no debris, and only smaller pieces of dirt. Anything bigger and it just won’t work as well, because it is a steam mop first, and a vacuum second. When cleaning floors, though, use the vacuum before using the steam mop. This enables you to clean up some of the smaller stains and most of the dust before you begin a more thorough cleaning. Then, once that cleaning is finished, use the steam mop for a more thorough clean that is focused on the larger stains, the ones that have been there longer and are a bit more difficult to remove. One of the great things about this steam mop is that it is easy to use. If you want to switch from the vacuum to the mop, you just need to press on the button on the right, with your foot. There is no complicated button sequence or anything of that sort. Along with that, the wand that is attached to the mop/vacuum itself can be rotated 360-degrees. Because of this, you have a great deal of flexibility when it comes to what kinds of spaces you clean. You can slide it through narrow spaces, simply by adjusting the wand and making it easier for you to control. 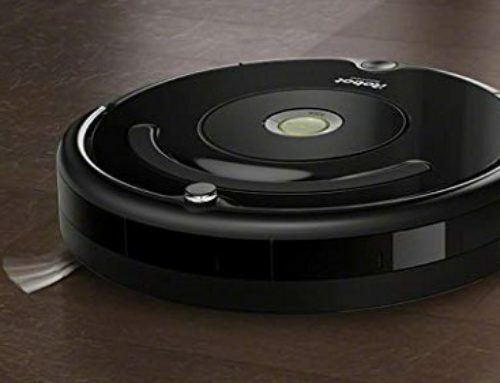 Aiding in the flexibility and versatility of this vacuum is the fact that you have a 20-foot power cord. Now, this isn’t as long as other steam mops, and for some, this may be a problem, depending on the type of space you wish to clean. Nevertheless, this power cord should be sufficient, more often than not. Ultimately, the LIGHT ‘N’ EASY Steam Mop is well-designed, easy to use, and efficient. However, there is one small flaw. First off, the mop can’t hold a lot of water. It can only hold 220 milliliters of water. This really isn’t that much, which means you’re going to have to refill it at least once or twice if you are cleaning a larger space. Regardless of that single flaw, however, this is a fantastic steam mop. It’s very easy to use, and it offers you a great deal of flexibility, as well. In terms of efficiency, the intensity of the temperature and the quality of the mophead itself ensures that what you want to clean is cleaned well. 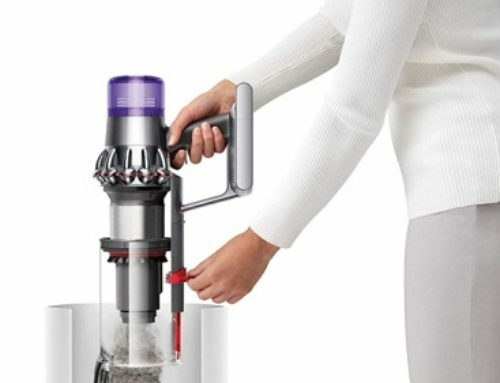 Some would argue the vacuum portion is underdeveloped, but at the end of the day, you’re only supposed to use it for the initial cleaning stages. So, that isn’t really a flaw. If you want a high-quality steam mop, then you can’t go wrong with the LIGHT ‘N’ EASY Steam Mop 2 in 1 Floor Steamer S7326!